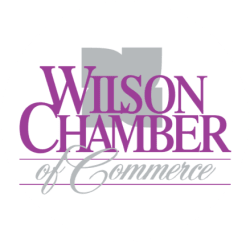 Downtown Boutique of Wilson, The | Retail | Boutique - PublicLayout - Wilson Chamber of Commerce, NC ? A locally owned boutique & gift shop located in Downtown Wilson. The best place to find affordable prices and friendly faces! We offer a variety of items perfect for everyone. Monogramming Available!